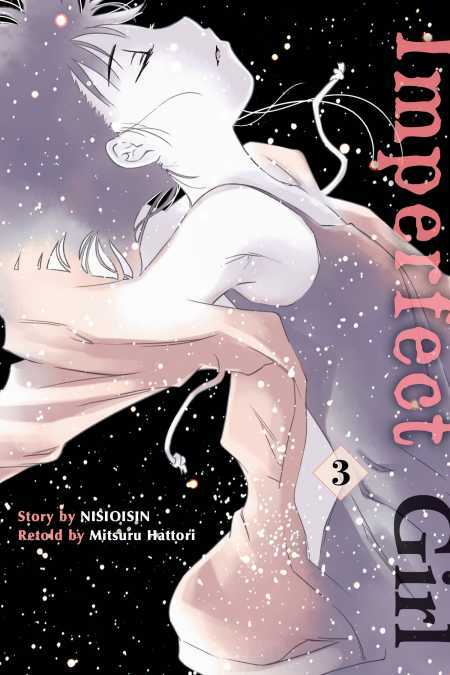 The mystery unveils in the third and final chapter of the series. A young author is being held hostage in the home of a grammar school girl. Held there by knife-point, and partially by his own curiousity, the author hopes to uncover the mysteries behind the child’s torment. He know she lives alone in this huge home. But where are her parents? And what was her life like before the accident and this “kidnapping”?